Help Leia to manage Farm Fables. Keep animals,develop farm use tools,and grows plants. There are sun , rain and snow in your farm. 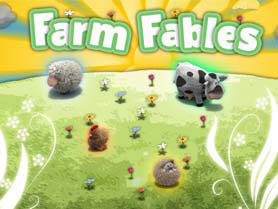 Produce ice creams, milkshake and cakes from your Farm Fables. Enjoy this game,Have Fun!